Rental pump package manufacturers worldwide rely on Cornell Pump Company for quality, efficient, OEM-ready pumps to use in their kits. Rental companies find the combination of low-maintenance, durability, and versatility integral to assuring customer satisfation. You’ll find our pumps on kits in tar sands, dewatering flood disasters, and on construction sites across the globe. 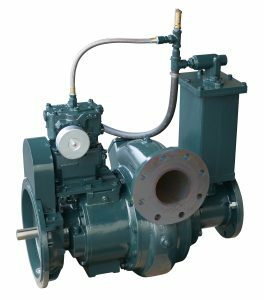 Features such as Cornell’s Redi-Prime®, Cycloseal® and RunDry™ systems are strong advantages when it comes to rental pumps, where conditions vary from one job to the next. 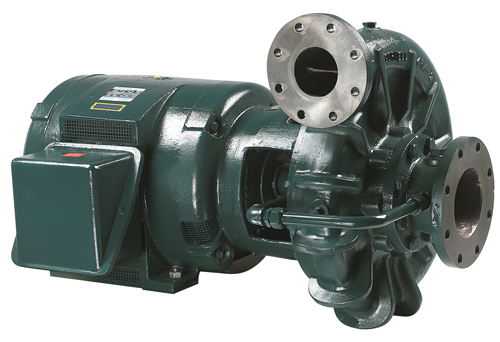 In rental applcaitions, pumps boost a Cornell bearing frame. 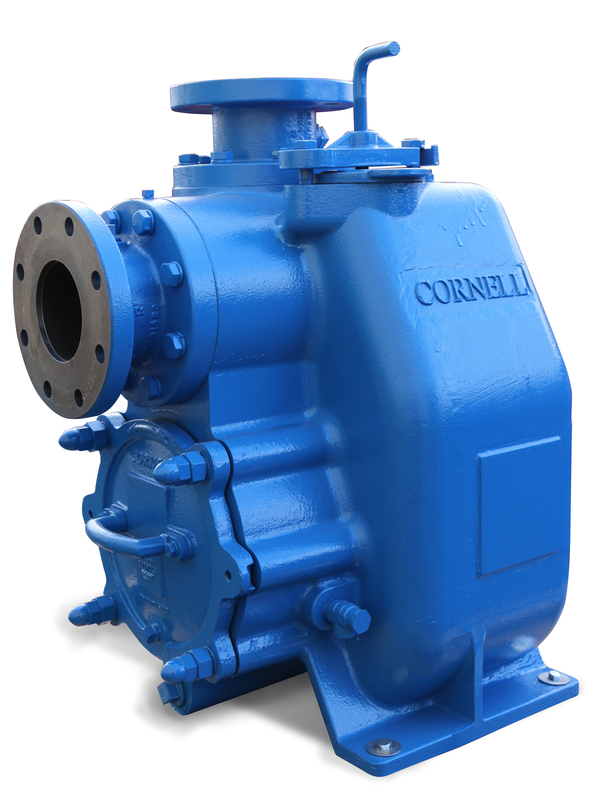 The recognizable design of the bearing frame incorporating mounting surfaces rather than mounting feet lets you know it’s a quality Cornell Pump frame supporting a robust Cornell pump. Cornell has been building Hydro Turbines for more than 50 years. 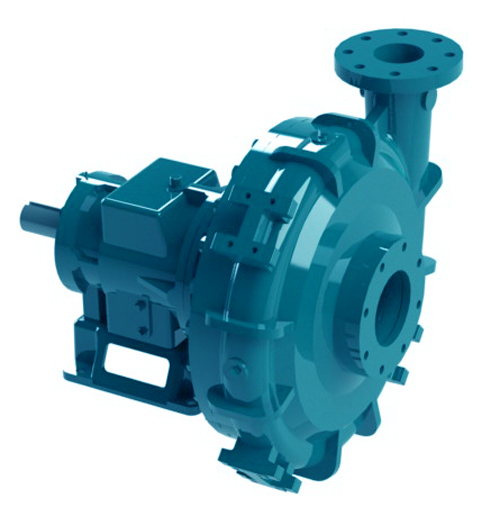 Our Hydro Turbines can be found in Industrial, Municipal, and Agricultural power generation projects around the world. 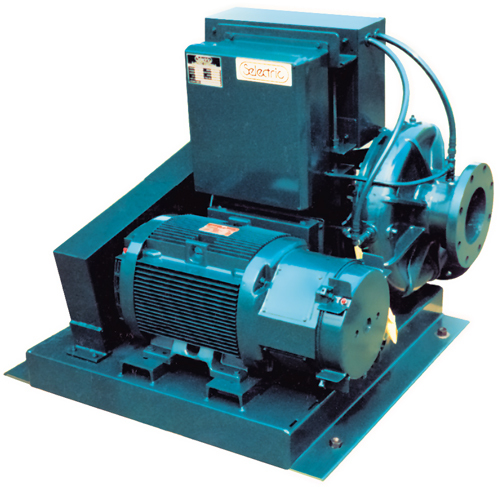 With our wide range of turbines you can generate power with heads as low as 55 feet and flows as low as 90 gallons per minute.